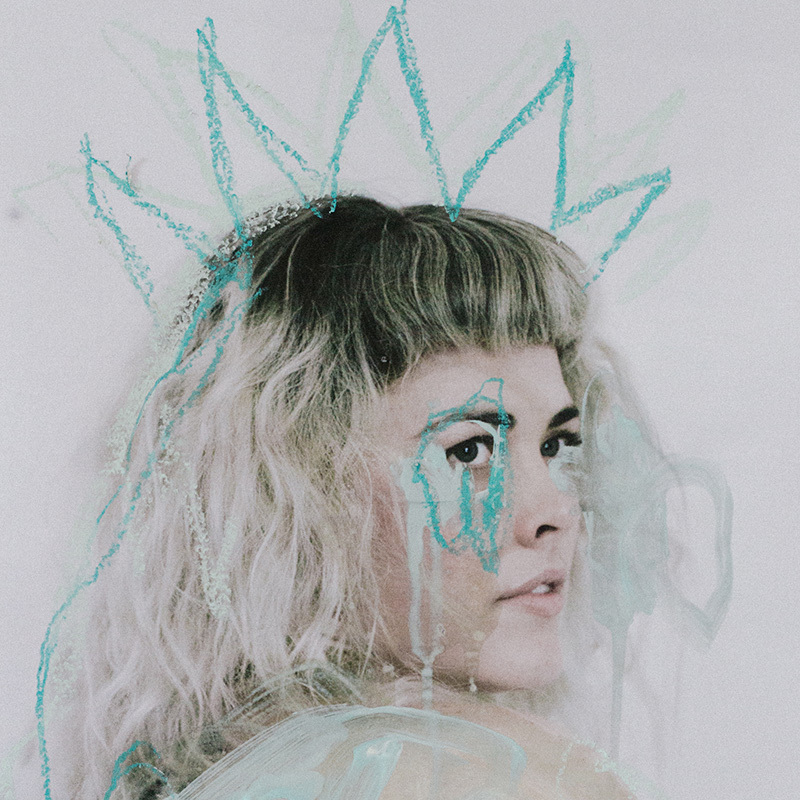 The self-titled KAIAR EP is the debut long-form release from the Canberra-born; Melbourne-based emerging dream pop producer. The EP is a deeply personal journey in which KAIAR confronts her disillusionment with, and departure from, organised religion, and examines the abiding wounds that result. Underscored by electronics that push and pull at both ends of the experimental pop spectrum, and including two collaborations with label mate Aphir, the EP is a truly unique debut from a singular talent. The passage between two worlds, and the bittersweet acceptance of a new reality, is mirrored by contrasting dark and light elements throughout the record. The production also reflects the tension and contrasts of the overall theme, often uncomfortable and unsettled, with vocals sampled and chopped to create glitch textures and additional altered vocal sampling, standing in for synths and other rhythmic elements.